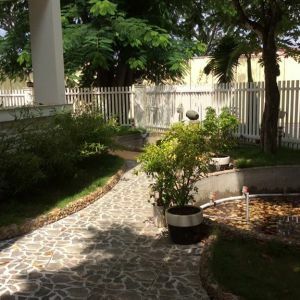 House for rent in District 7, location near BCIS School, My Van 1 Villas. 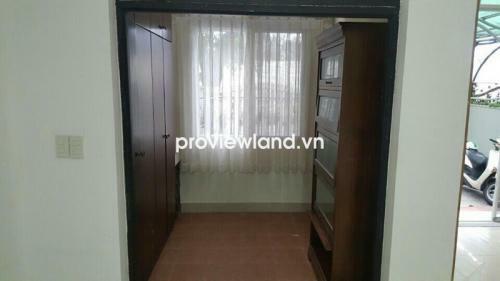 This house for rent contains 3 bedrooms, 3 bathrooms, part furnished, quiet and secured place. 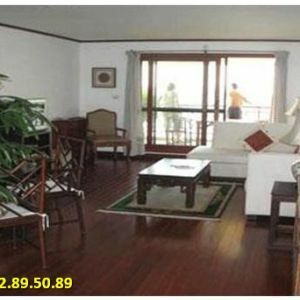 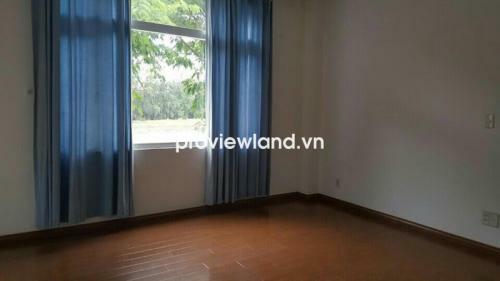 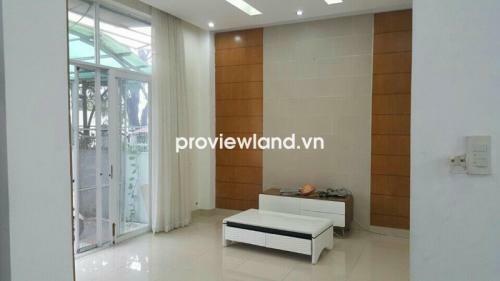 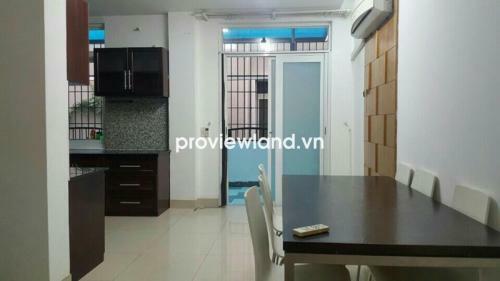 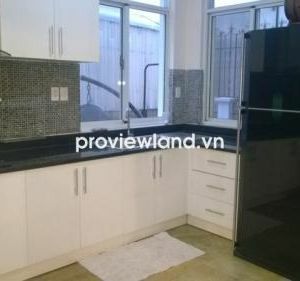 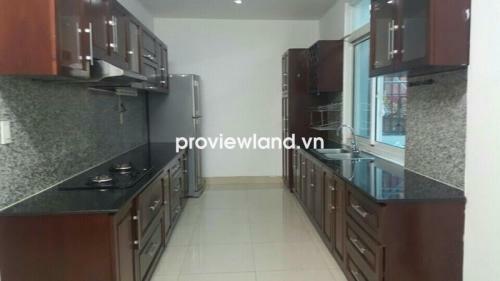 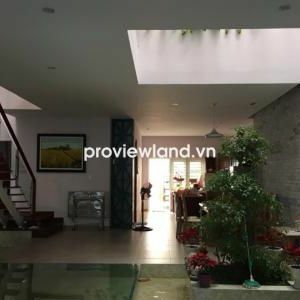 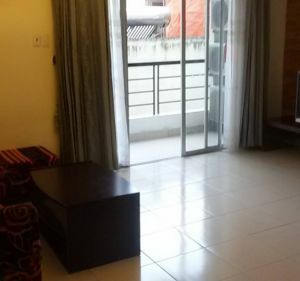 The rental: $1100/ month ~ 24574000 VND/month.